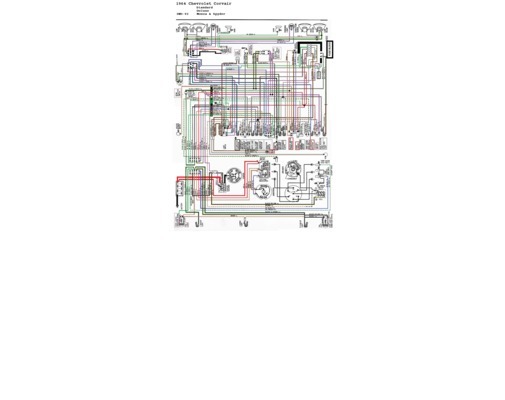 This is a rare "Color" Wiring Diagram/Schematic Chart for the 1960-1964 Corvair. It is specifically for the 1964, but the wiring is almost identical to earlier models. This is the ENTIRE car's wiring breakdown and color coded wiring. This file is sold by millerhighlife, an independent seller on Tradebit.